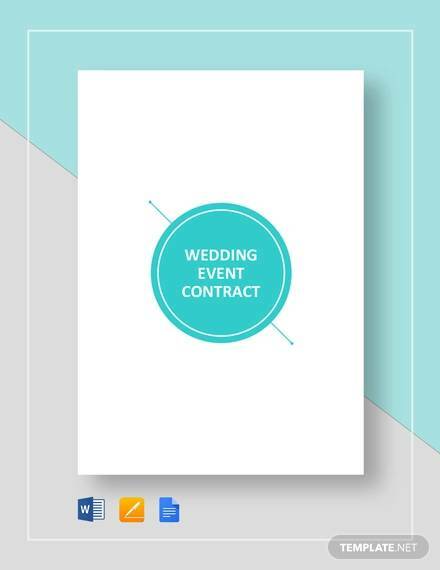 An event contract is a legal contract that contains the information about the agreement between an event supplier and a client. 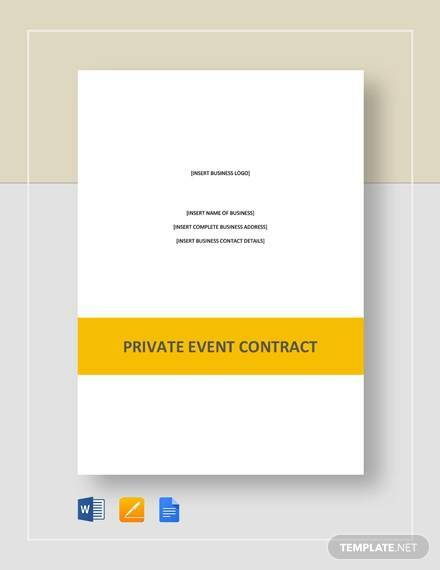 This document contains the essential details that should be followed by all the stakeholders of the event in a particular time duration. 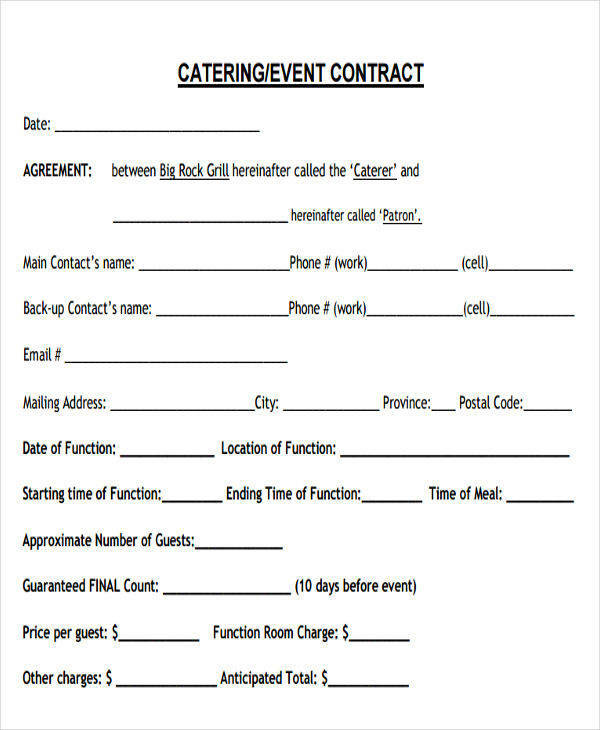 An event contract may be created by different business entities who can provide their services in a specific event. 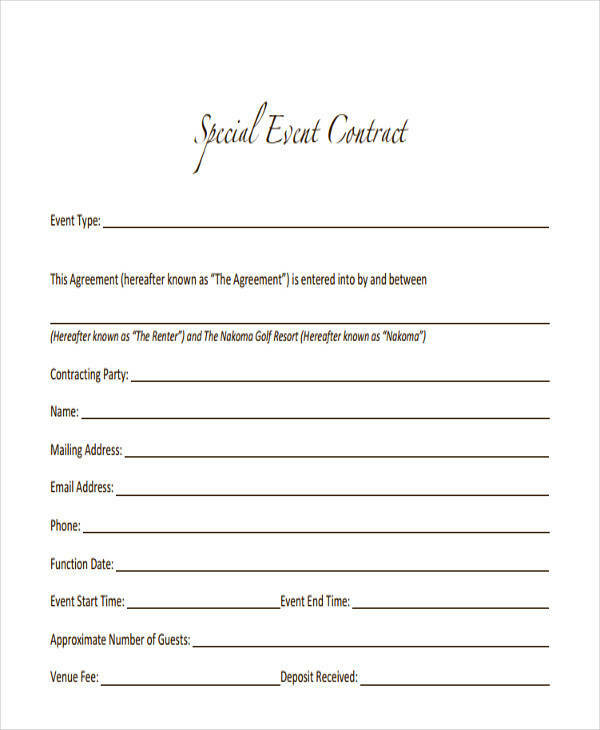 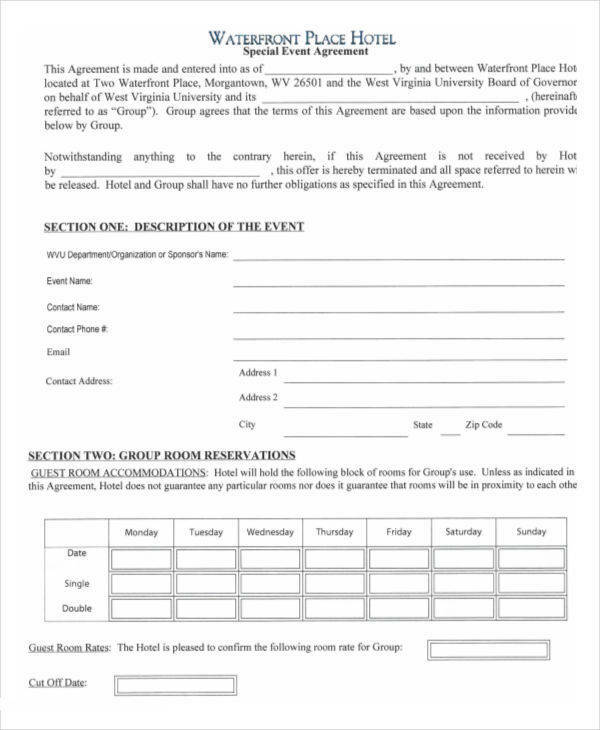 This post contains different kinds of event contracts that you may use as references in writing a contract agreement for the specific event where you are currently involved. 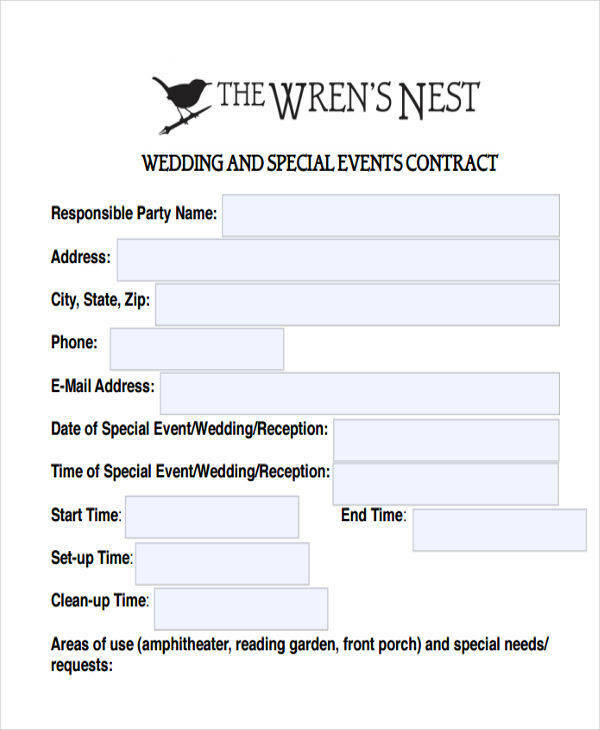 Make sure to select the appropriate event contract that is related to the nature of your business operations. 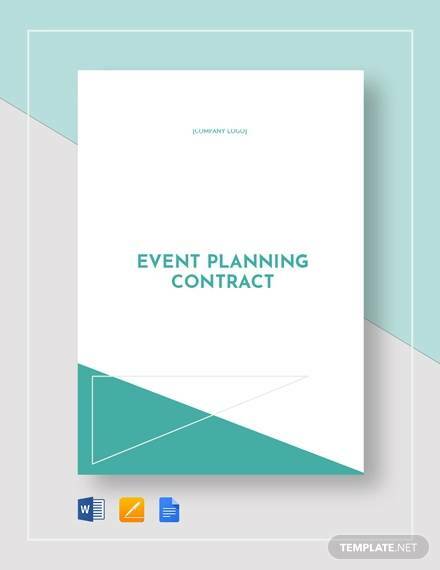 Though an event contract is more casual compared to contract release forms, it is still very important for an event contract to present the complete details of an event and the roles of the supplier during the event processes to assure that no misunderstanding will occur. 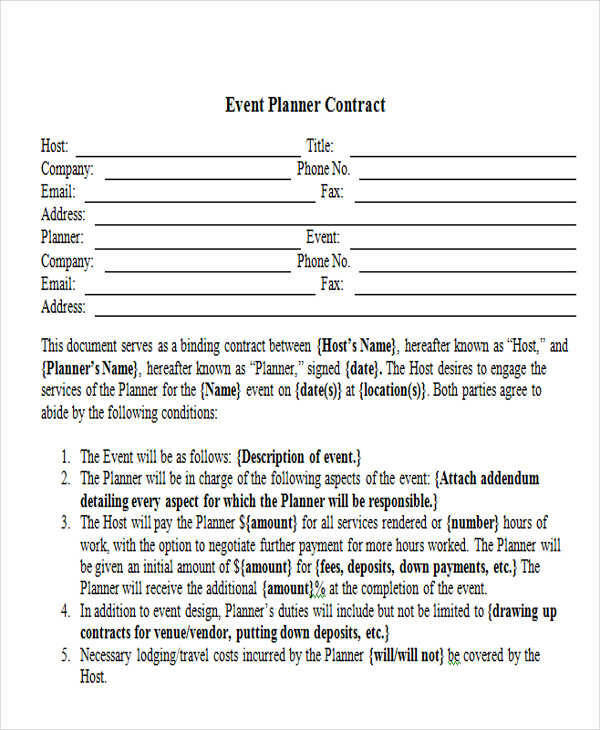 An event planner contract is created by event planners who are tasked to assure that all the things that should be present during the event are readily on hand. 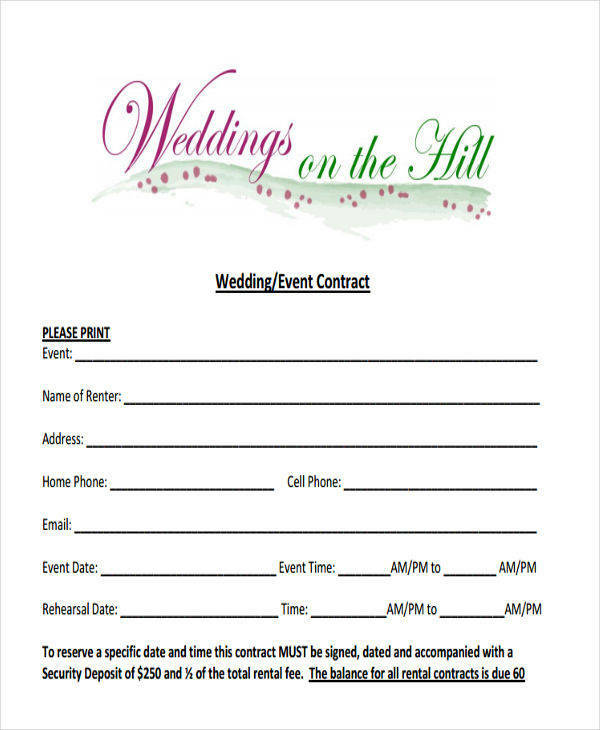 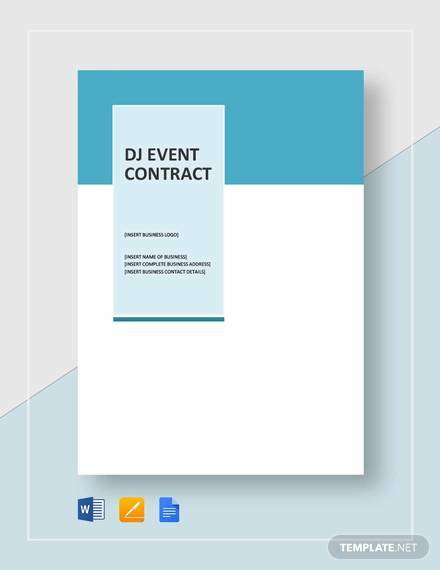 An event management contract is almost the same with an event planner contract. 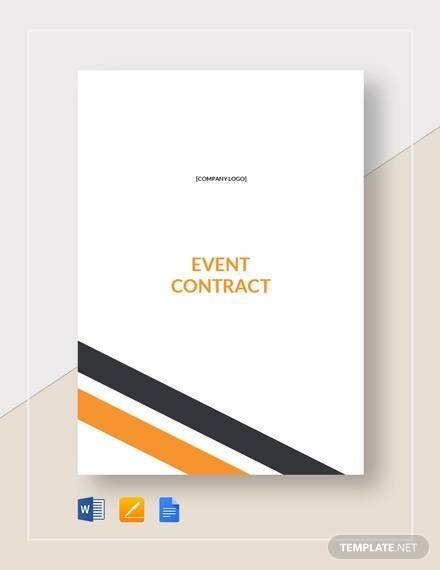 However, event management contracts have a wider scope of process execution that can even include the entirety of the event procedures up to the program finale. 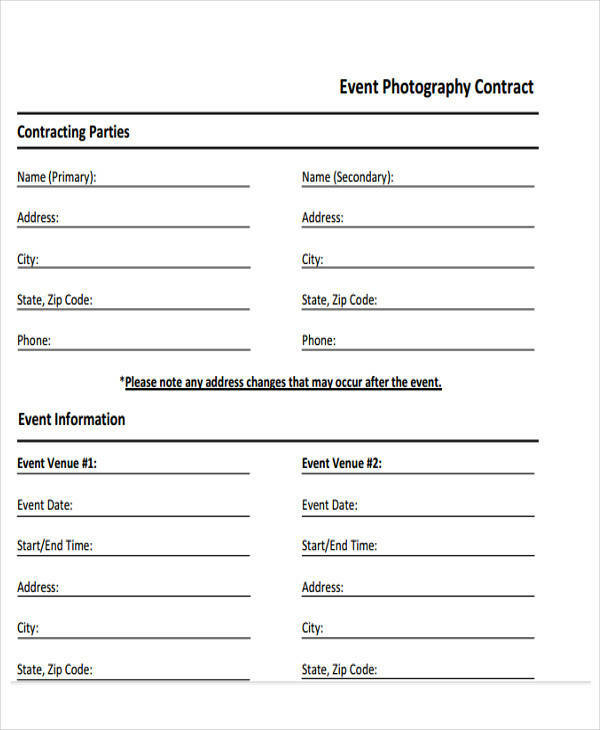 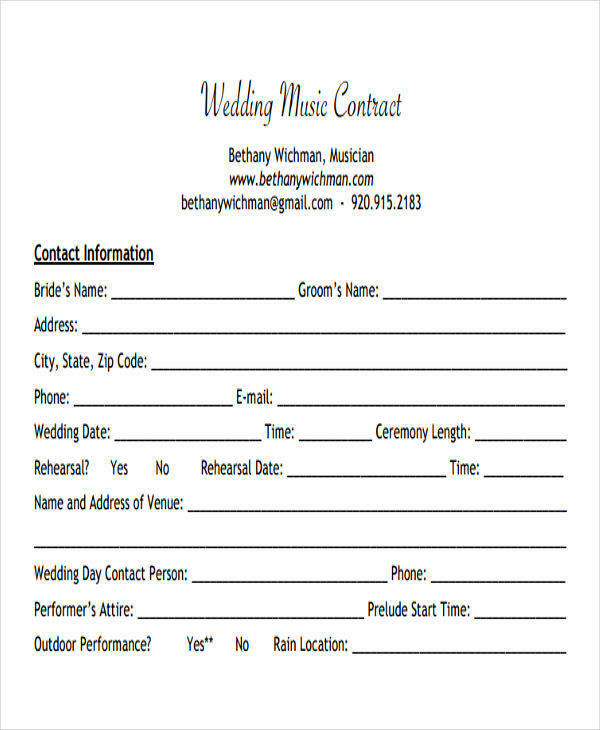 An event photography contract is used by photographers to provide information about the photography services that he/she can provide to the event host. 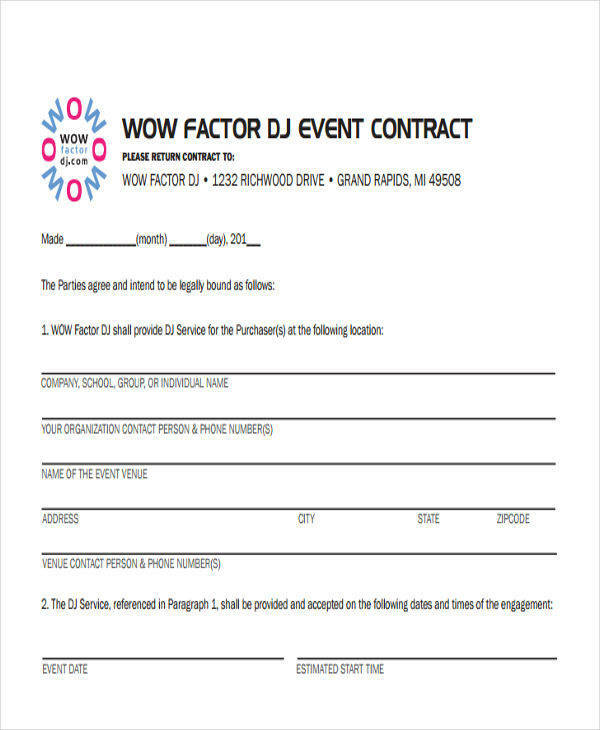 There are particular packages that are readily made so that the creation of this contract will be easier.